It's a quick holiday music-themed show to get you through Christmas week, featuring a Top 4 ½ List of Kornflake's favorite Christmas cover songs! (Kevin didn't bother making a list, but he did check Kornflake's list. Twice.) You'll know some of these acts (Hall and Oates make the list with their goofy holiday classic), while others may be new to you (such as Rogue Lobster, a band seemingly created just for us). The dogs singing "Jingle Bells" somehow didn't make the cut, but otherwise Kornflake has your holiday playlist ready to go; tune out your family and enjoy. 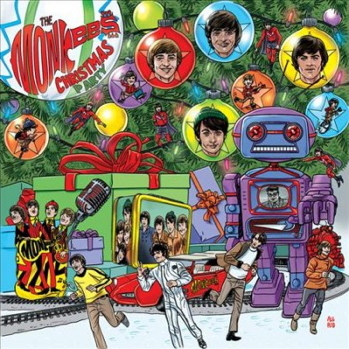 Also: New holiday music from The Monkees, Barnes and Barnes, and The Dollyrots; the creepiness of mistletoe; pepper pot soup at Valley Forge; why we love Taylor Dayne, Lynne Thigpen, and Christmas chickens; and Kornflake's attempt at Whamageddon. Stay festive, kids, and maybe next week we'll wrap up the whole stupid year. 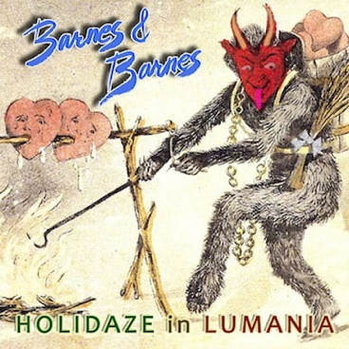 Kevin highlighted The Dollyrots Do Christmas as well as two new holiday albums from The Monkees and Barnes & Barnes. 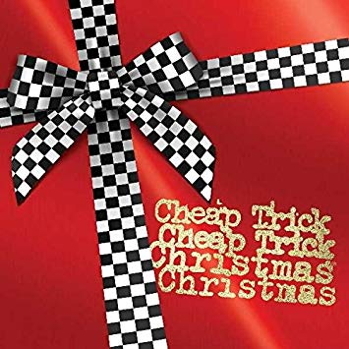 As a bonus, the Mayor is throwing in two of her favorite Christmas albums, by Aimee Mann and Cheap Trick. Here you have both ends of the holiday music spectrum, the melancholy and the jubilant. And each of these would contribute at least one entry to her Top 4 ½ List if she had participated!